From New York City's urban forest and farmland in Virginia to the vast Sonoran Desert of Arizona and riverside parks in Vancouver, Washington, green infrastructure is becoming a priority for cities, counties, and states across America. Recognition of the need to manage our natural assets—trees, soils, water, and habitats—as part of our green infrastructure is vital to creating livable places and healthful landscapes. But the land management decisions about how to create plans, where to invest money, and how to get the most from these investments are complex, influenced by differing landscapes, goals, and stakeholders. 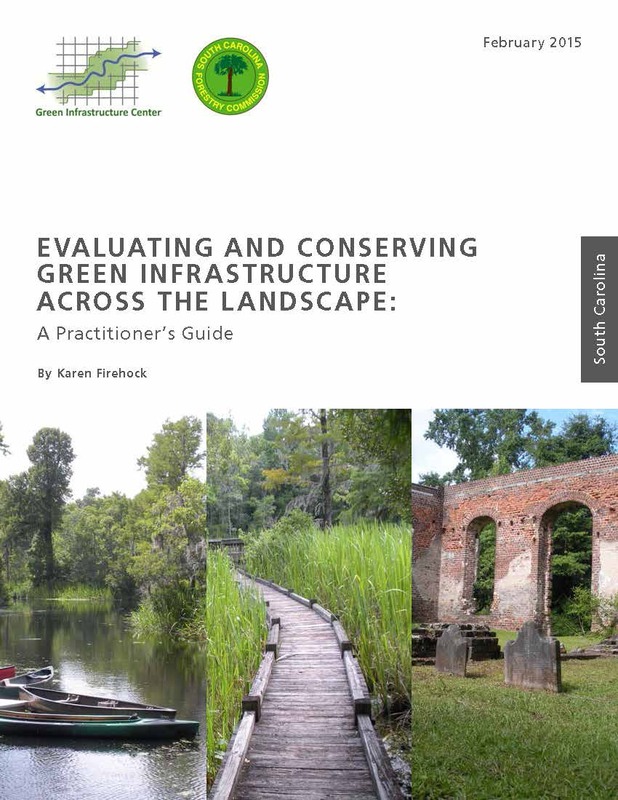 Strategic Green Infrastructure Planning addresses the nuts and bolts of planning and preserving natural assets at a variety of scales—from dense urban environments to scenic rural landscapes. 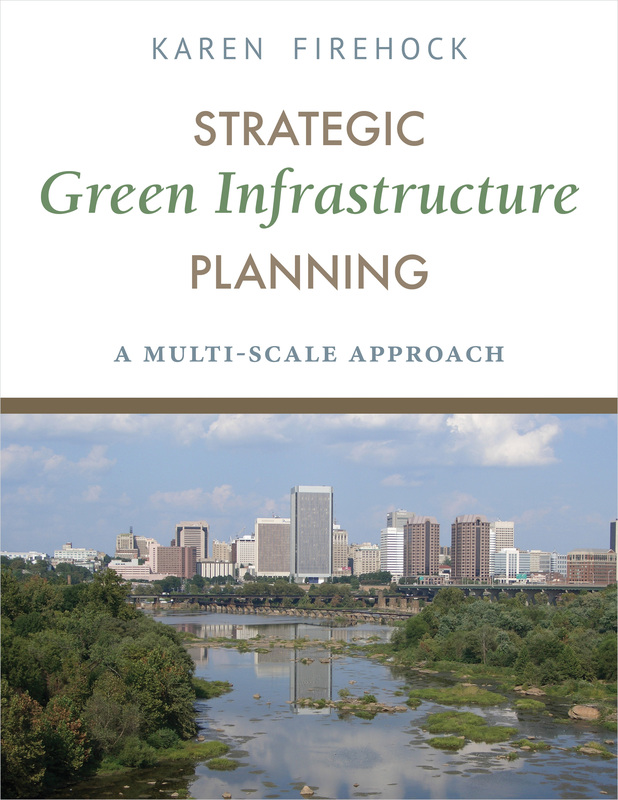 A practical guide to creating effective and well-crafted plans and then implementing them, the book presents a six-step process developed and field-tested by the Green Infrastructure Center in Charlottesville, Virginia. Well-organized chapters explain how each step, from setting goals to implementing opportunities, can be applied to a variety of scenarios, customizable to the reader's target geographical location. Chapters draw on a diverse group of case studies, from the arid open spaces of the Sonoran Desert to the streets of Jersey City. Abundant full color maps, photographs, and illustrations complement the text. 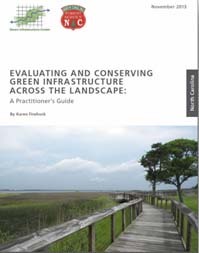 The GIC has also published planning guides for specific state models called Evaluating and Conserving Green Infrastructure Across the Landscape: A Practitioner's Guide. 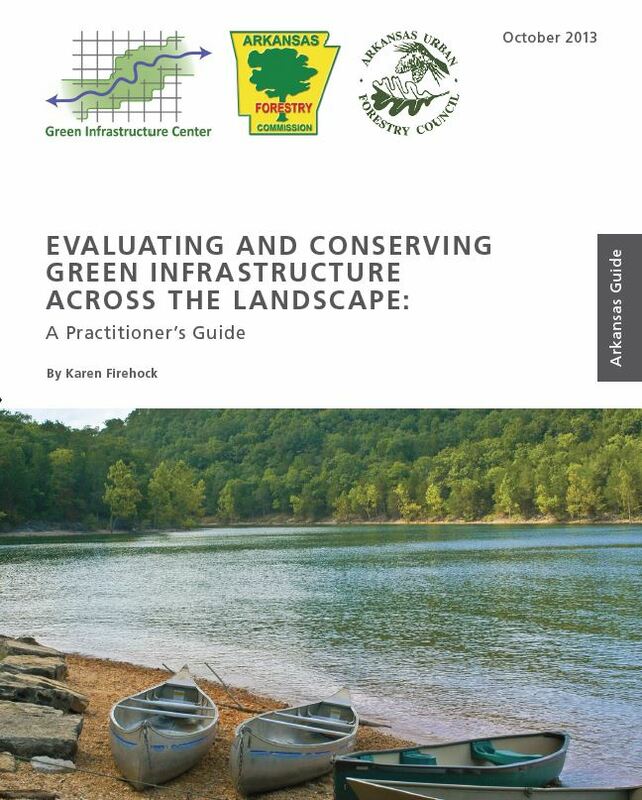 These guides discuss how to plan a green infrastructure project using the data or model specific to that state. To learn more about those, click on the state below.